← Stepping back in time at the abbey. 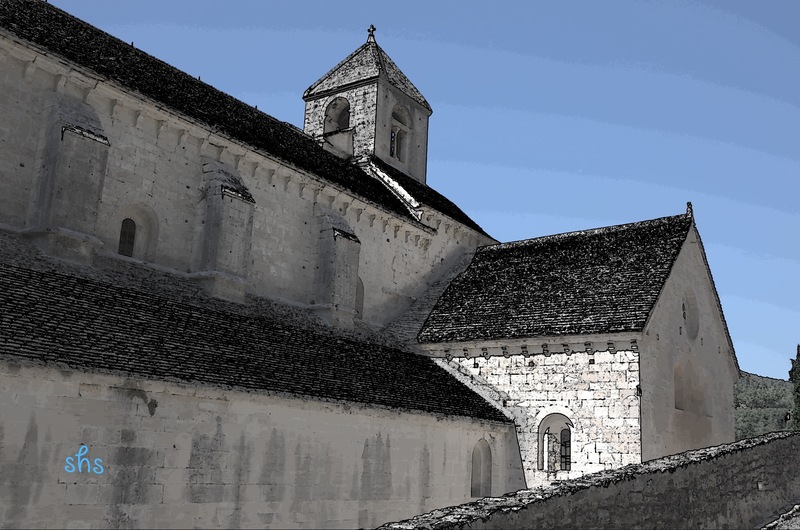 Walking on the back side of the Notre-Dame de Senanque abbey I was captured by the simplicity of lines. Everything appears to lead in a direction, but exactly where is a question to be pondered over a glass of wine produced from the grapes in this region. Heaven in Provence. This entry was posted in Travel and tagged Abbey, France, French Wine, Luberon, Provence, travel, Travel photography, wine. Bookmark the permalink.